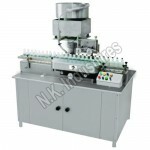 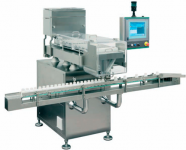 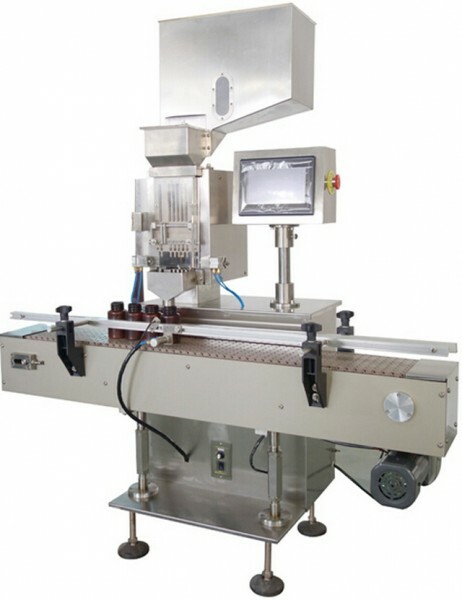 N.K Industries, Ahmedabad, India is a leading manufacturer and supplier of state of the art tablet counting filling machine which can be used for all type of pill, capsule and tablet. 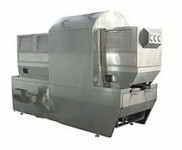 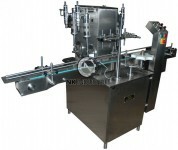 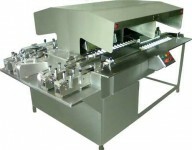 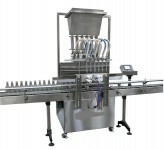 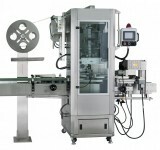 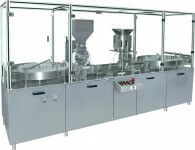 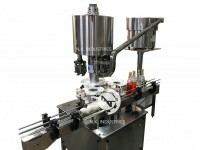 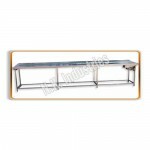 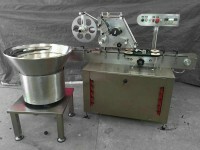 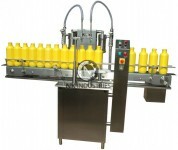 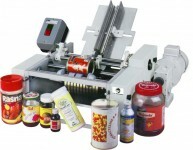 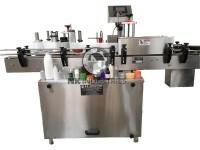 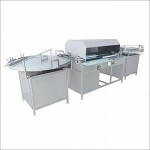 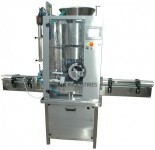 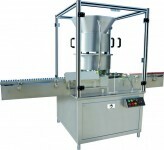 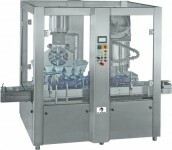 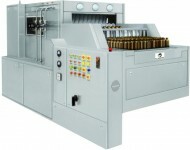 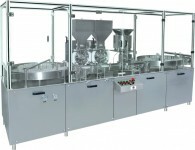 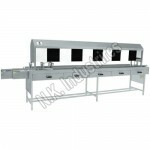 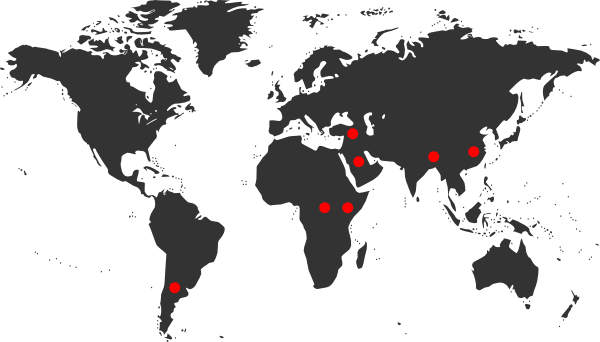 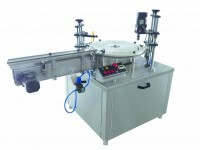 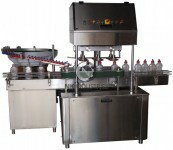 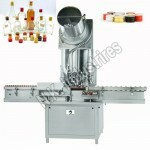 The machinery is available in Semi-automatic as well as Automatic range. Our offered machines are combo counter & filler which count & fill the pill, tablet & capsule in electronic way in a single unit.